Studio 303 offers a wide range of professional-level workshops to the dance and other performing arts communities related to movement. These workshops focus more on creative process and alternative techniques than on a daily regime. All our classes are bilingual unless stipulated otherwise. 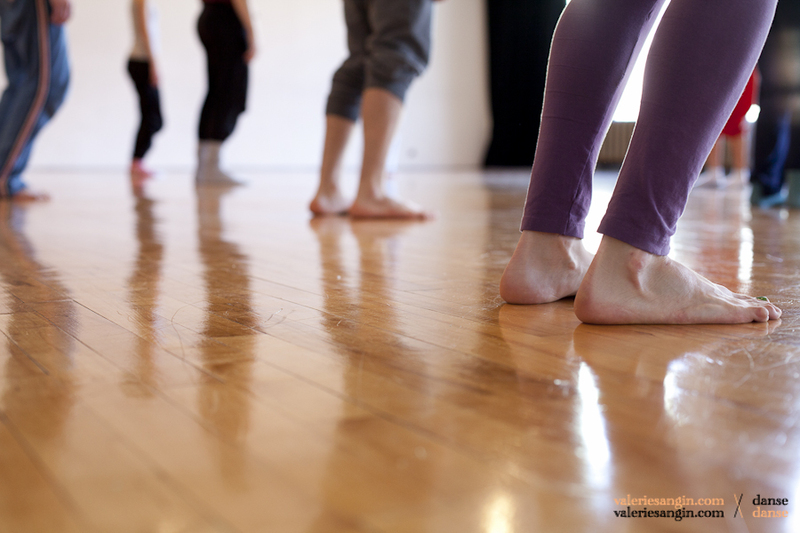 In addition to its events and workshops, Studio 303 hosts a wide range of beginner and intermediate level dance and movement classes open to the general public. These classes generally run 10-12 weeks for three sessions (Fall, Winter & Spring) per year. Please contact the teachers directly for registration.